Is the call for equal representation of women in parliaments and local governments an end in itself? Or do women politicians in the developing world make a difference? Do they fight for the disempowered and for gender equality? Do they experience harassment and intimidation because of their gender? This multimedia project tells stories of women who have become politicians against strong odds, from village heads to government ministers. It looks at their accomplishments and the challenges they face, asking whether they have made a difference to women and vulnerable constituents - and if they have, how? If they haven't, why not? 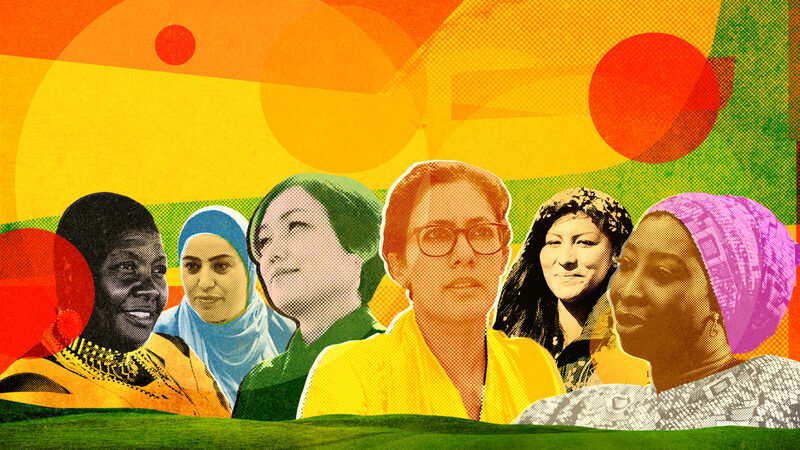 Our team of journalists across Asia, Africa, the Middle East & Latin America will work together to make an online multimedia package (text stories, photos, graphics, video clips) and short documentary portraying the lives of a handful of women politicians around the developing world, from village leaders to parliamentarians. The aim is to reveal the variety of obstacles preventing women from achieving and holding onto political power, and the difference their presence in government can make to their constituents – particularly to women and girls. TIME - "Meet the Women Who Are Breaking Glass Ceilings All Over the World in When Women Rule"
New Statesman - Nigerian MP: "My fear is that the political space for women is going to continue to shrink"
AJ+ - This female lawmaker is standing up for women's rights and fighting to stop child marriage and bride kidnapping.